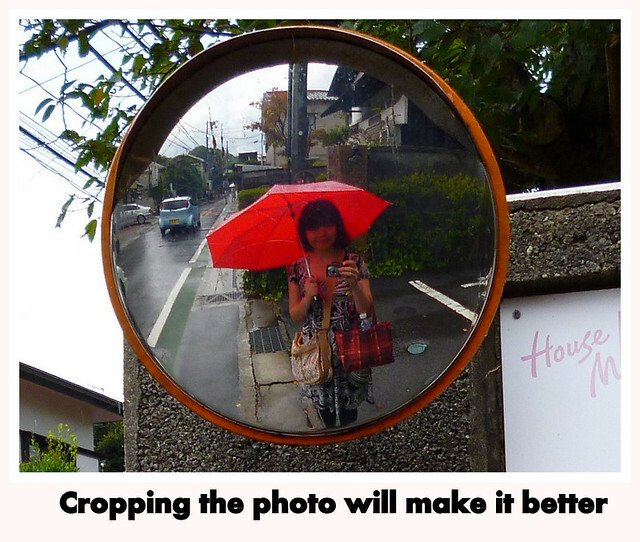 When I first wrote this post back in 2012, selfie sticks weren’t invented yet (or at least they weren’t obnoxiously popular then). The tips I shared were a digital point-and-shoot. 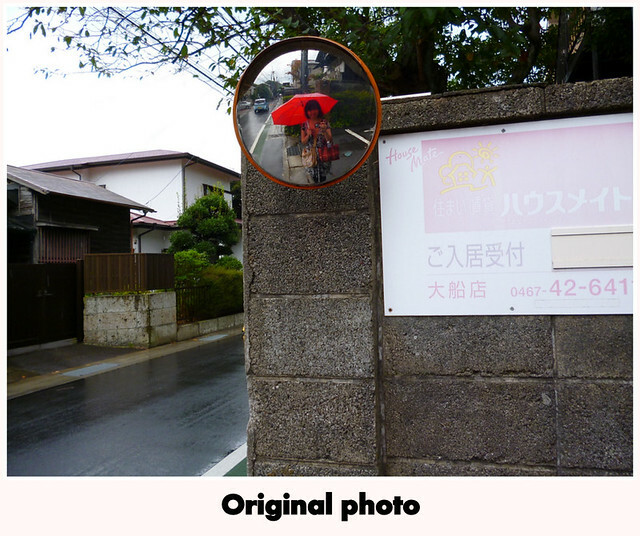 Besides this being a throwback post for the nostalgic old times when digital cameras had higher resolution than your smartphone, I’ve added more tips. A picture taken of yourself that is planned to be uploaded to Facebook, Myspace or any other sort of social networking website. 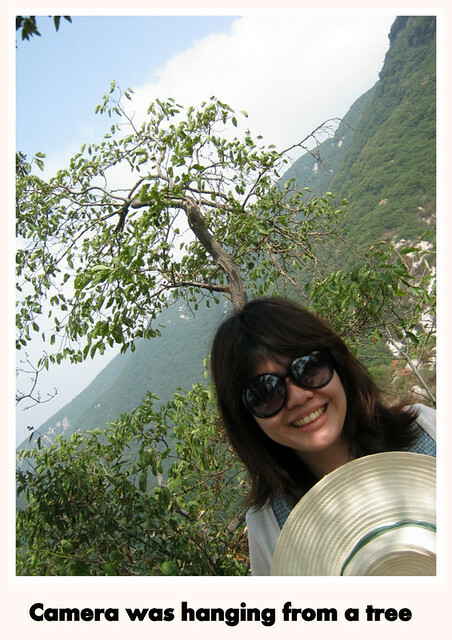 I like taking photos when travelling but I do not have a lot of photos of myself. 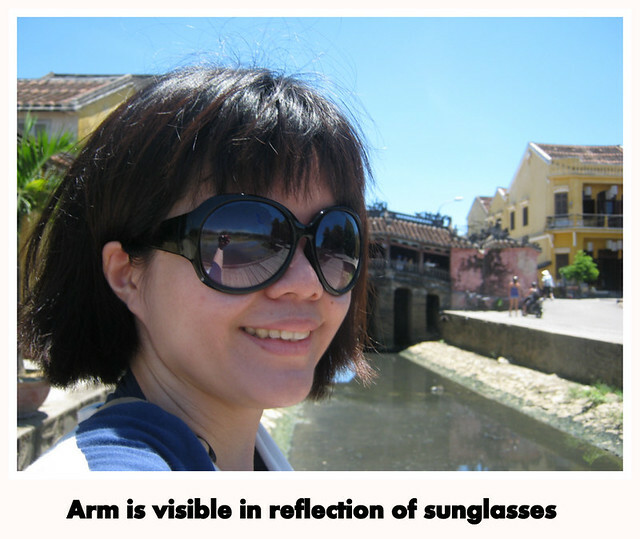 In fact, I checked my 2012 Hoi An albums and found that out of the 440 photos I took, I was in 5 of them. The reason I do not have as much photos of myself when travelling solo is that I am easily embarrassed and I do not ask strangers to take photos of me. Basic level of taking a selfie is holding your camera at arm’s length. Make sure that not too much double chin appears. Another basic level of taking a selfie is taking a photo of your reflection. This works best in museums with reflective surfaces or glass doors. The key to a good reflection selfie is to look at the camera lens or you will look distracted. 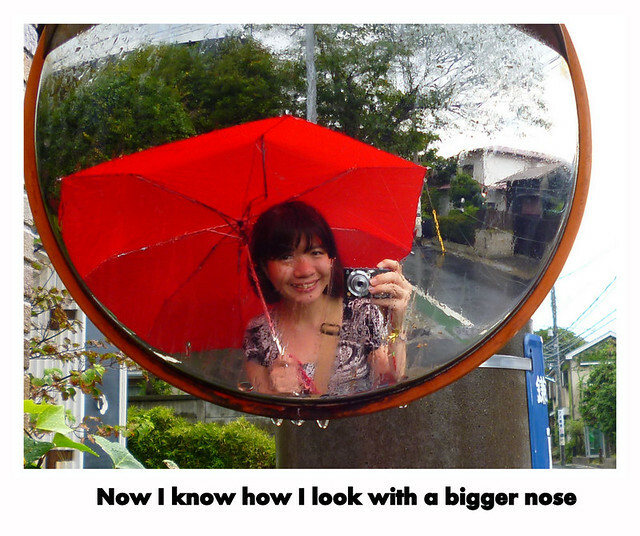 Take care to take photos of a smooth reflective surface, or you will end up looking like something else. An intermediate level way of taking a selfie is settling your camera on a surface and pose from a distance. This way, there is less chance of your double chin being exposed as it does in Tip 1. Taking a photo this way requires an empty area, with no one to gawk at the poor tourist smiling at a camera on a timer or to steal your camera. First set your camera’s timer (10 seconds is more than enough). 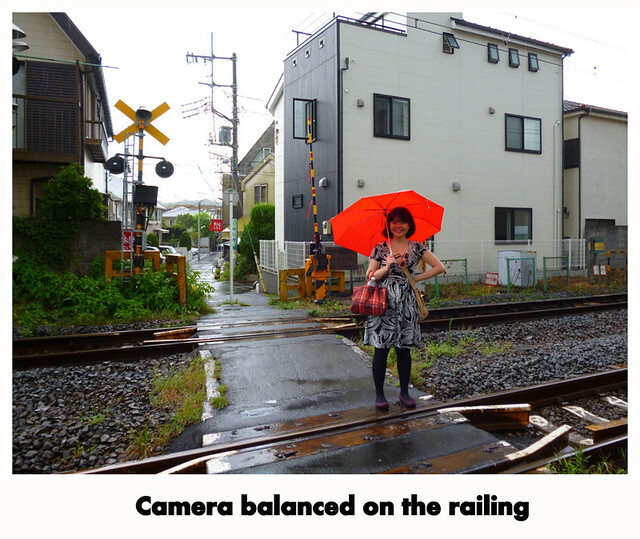 Find a flat area to balance your camera. Look into the view finder/screen to guess where you should stand. Press the button to get the timer running. Run to the place to take a photo. Another intermediate level selfie. While I do not recommend hanging a DSLR from a skinny twig, it is possible to hang light snap and shoot on its strap and set the timer. While waiting for the shot to take, pray hard that the camera doesn’t turn to the other direction or it will take a photo of the opposite direction. This is the most boring of selfies. 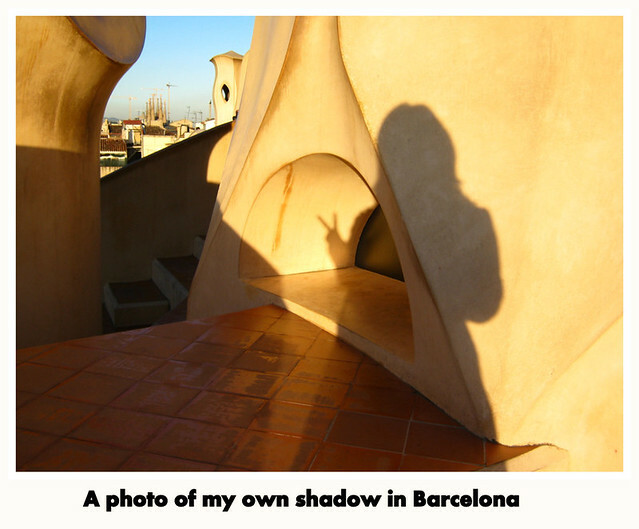 A photo of your shadow isn’t the most exciting but at least there is a part of you in the picture. It works best if you have a unique headshape or weird shaped clothes. While the GoPro is usually for extreme sports and cool action videos, it takes really great selfies because of the fish eye effect. My sister has a GoPro which I sometimes borrow for trips. You can pair your smartphone with the GoPro and take photos while the camera is far away on the selfie stick. Watch out and don’t hit people. While I’ve not tried this personally, I’ve seen amazing shots by bloggers using a camera and remote. If you hide the remote while taking a photo, it’ll look like someone took it for you. Check out Jaclynn, The Occasional Traveller, does great jumpshots with her camera + remote combo. Do you have any selfie-taking tips for solo travellers?